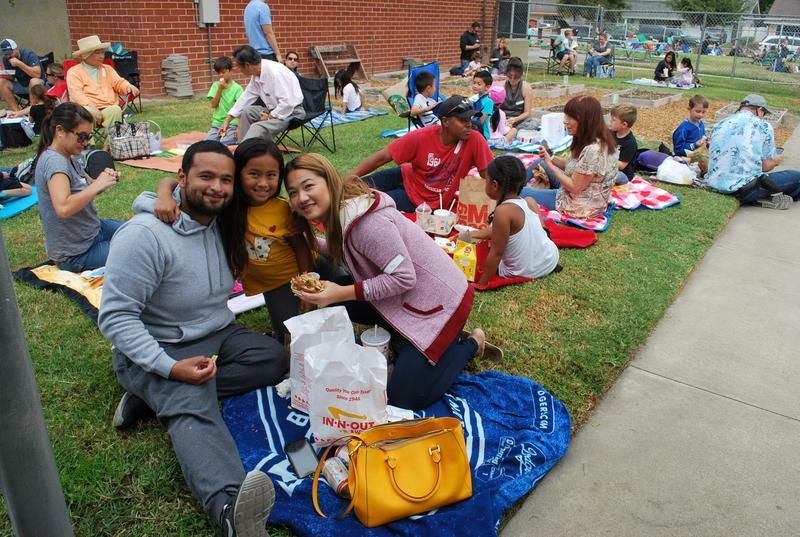 Eastwood Dolphins and their parents participated in their annual "Lunch on the Lawn" this past week. Parents joined their dolphins for a picnic lunch and were also able to play with them on the playground. Parent participation and student achievement go hand in hand! Eastwood School, along with the rest of the United States of America, honor September 11th as Patriot Day. Attached is the message read aloud to all students this morning over morning announcements. Please follow the instructions below to enroll a new student. 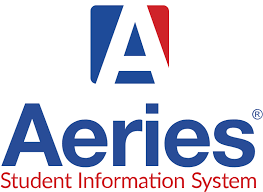 Make sure you have a valid address within school district boundaries, immunization dates, and an email account to complete this process. 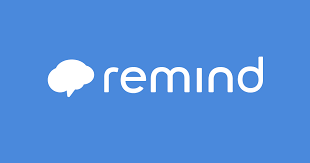 Every Sunday evening you will receive a Principal's weekly phone message, but if you'd also like to sign up to receive text messages about events and all things Eastwood, also sign up through remind.com. Just follow the simple steps on the document attached.